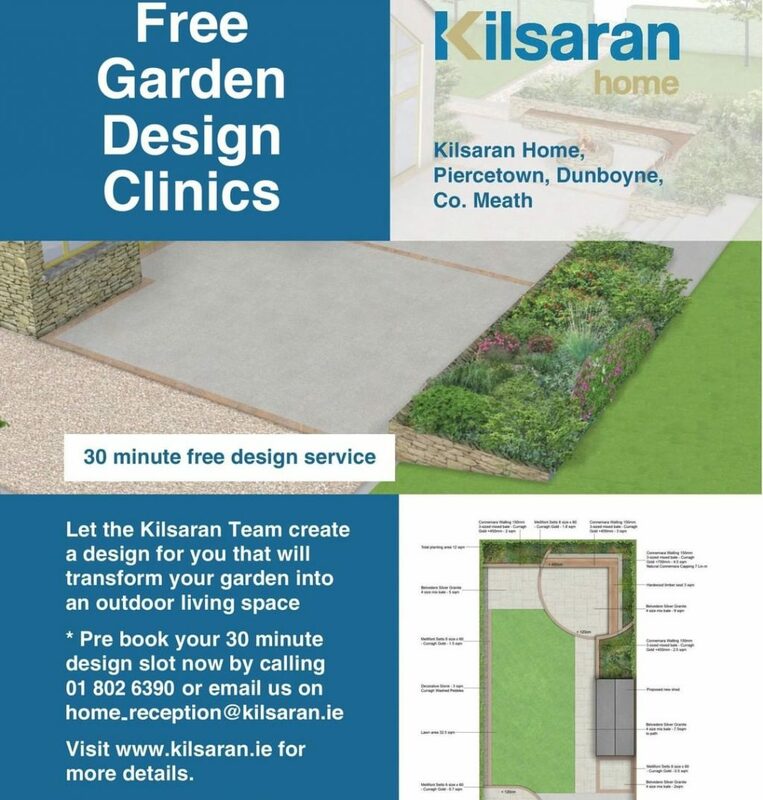 Kilsaran is the main paving supplier in Ireland. Its main head quarters is located at: Pace, Piercetown, Dunboyne, Co. Meath, Ireland. We recommend if you are looking at having block paving installed, to pop down to them and have a look at some of the paving stands they have setup down there. You can see the different colours, styles and textures that you can choose from and its much easier to mix and match styles when you can actually put them together rather than just guessing!